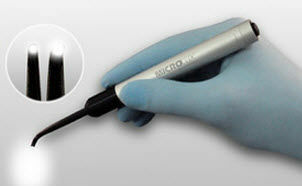 Transillumination caries detector - Microlux™ - AdDent, Inc. Dental > Dental practice > Transillumination caries detector > AdDent, Inc. 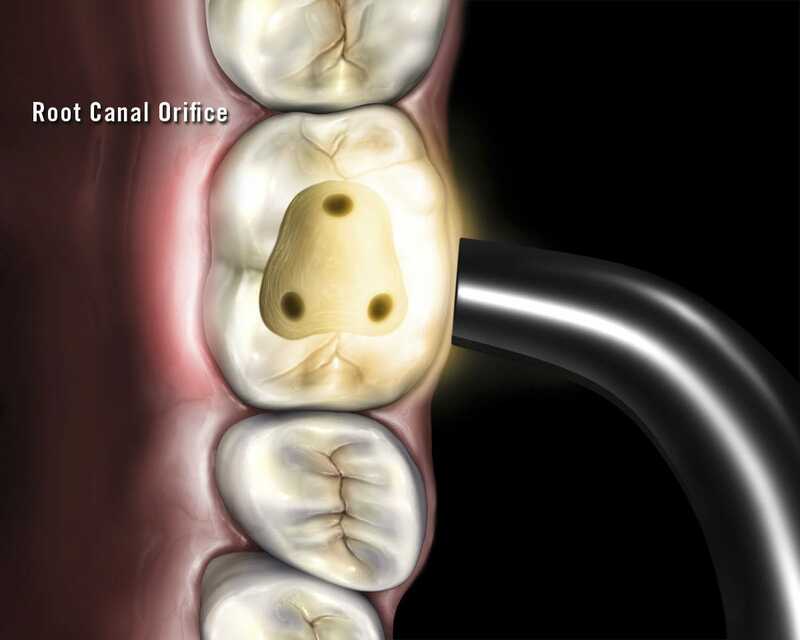 The Microlux Transilluminator is used for detecting Anterior and Posterior Caries. It also helps to visualize crown fractures, root canal orifice, and root fractures. 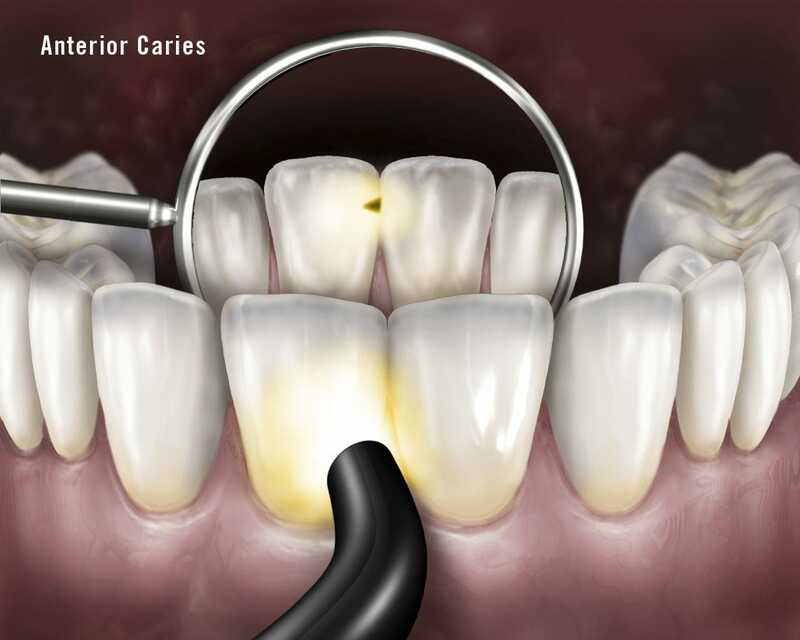 Microlux applications include an accessory for Proximal Caries detection, and Oral Cancer Screening.